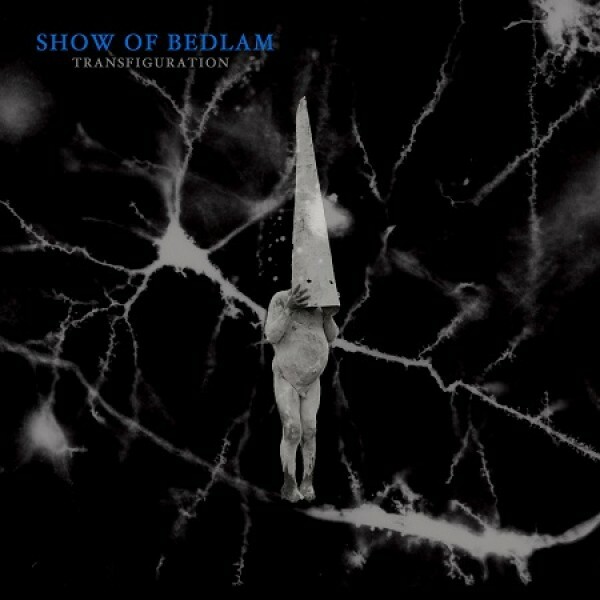 Show of bedlam - Transfiguration LP (Dawnbreed Records / Sentient Ruin Laboratories / Désordre.. 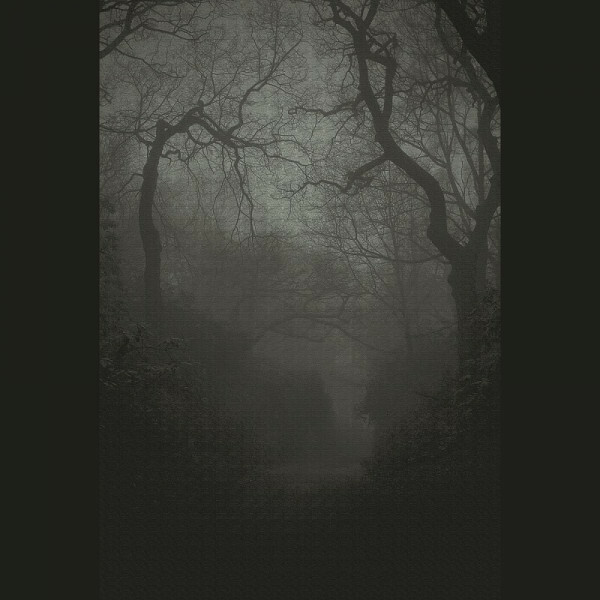 Suffering quota - Life in disgust LP (Dawnbreed) Black vinyl / 100Starts shipping in the firs.. 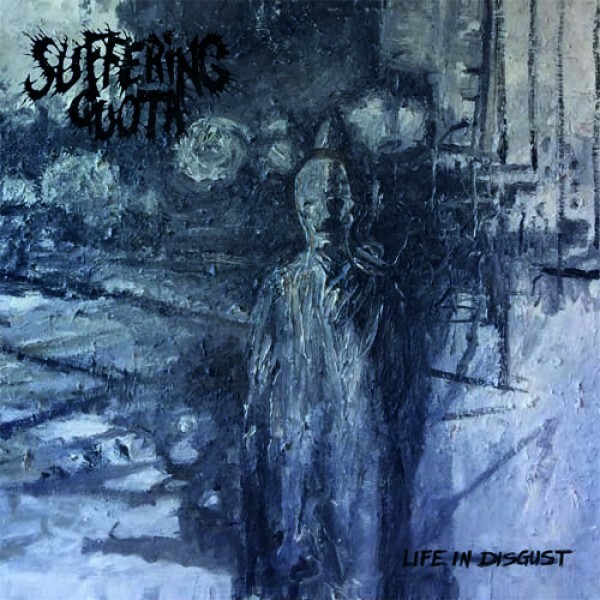 Suffering quota - Life in disgust LP (Dawnbreed) Blue vinyl / 200Starts shipping in the first.. Suffering quota - Life in disgust LP (Dawnbreed) Green (Turquoise) vinyl / 200Starts sh.. 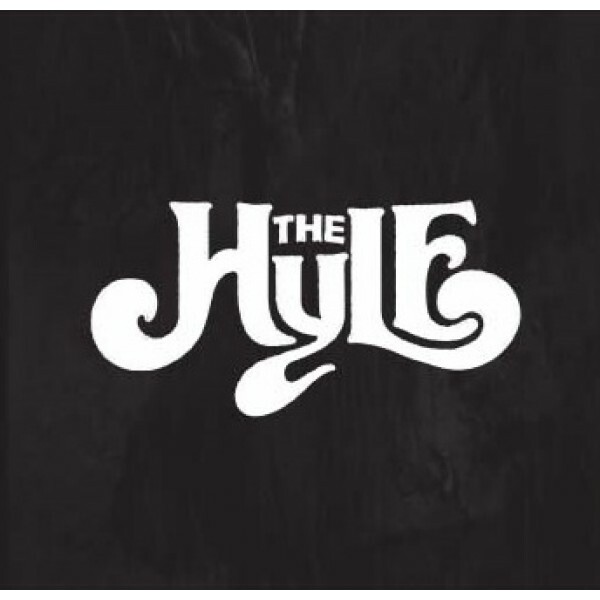 The Hyle - same MCD (Dawnbreed) Originally released as a cassette on Caligari records limited to ..